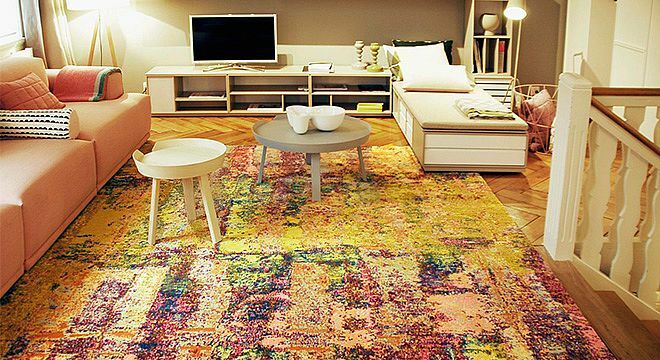 The designer carpet Himal Rainbow (47) shows an unique design and presents abstract art on carpets. 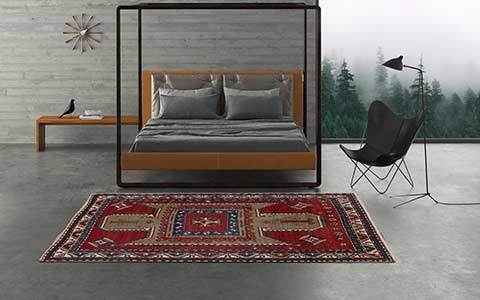 Like all rug collections of Mischioff, this carpet is made out of the best natural materials: High-quality Himalayan highland wool combined with the finest silk guarantees the final product's exclusivity. The Himal Rainbow (47) is completely handmade in one of our manufactories in Nepal, always in compliance with the Fair trade idea, controlled by our Fair trade partner Label STEP. 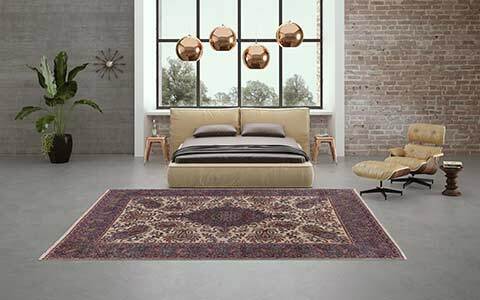 Using the special Tibetan loop knotting technique, the Himal rugs show the characteristic and remarkable structure of Nepal rugs. 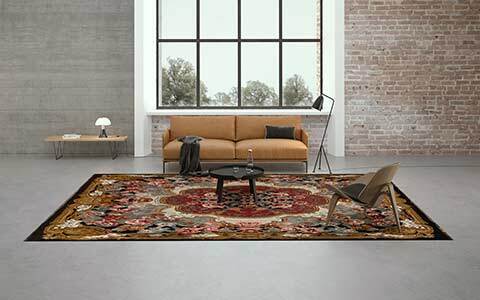 Thanks to the fine weave of approximately 160.000 knots per square meter and the high-quality material, these rugs will keep there elegance even after years of use and create a decorative living environment. Only the most experienced weavers are able to implement the complexity of these intricate designs knot by knot. The Himal Rainbow (47) is made out of the best wool sourced from the Himalayas. Single colours are made out of silk, which especially stick out with their silky, radiant colour brilliance. 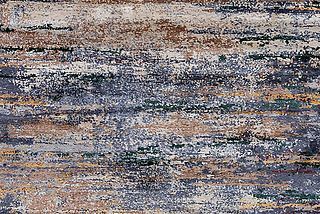 The Himal Rainbow (47) combines various spring-fresh colours with a modern, expressive design, which appears like a painting on the floor. 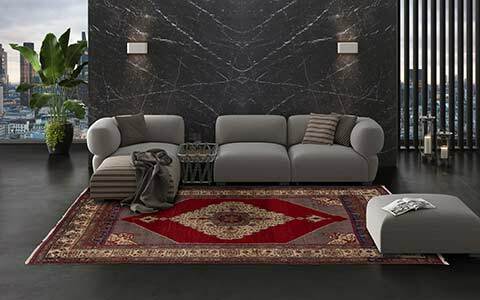 The designer Dani Misio had the idea for this carpet design at his work on his own paintings and skilfully adapted the design for the Himal carpet. 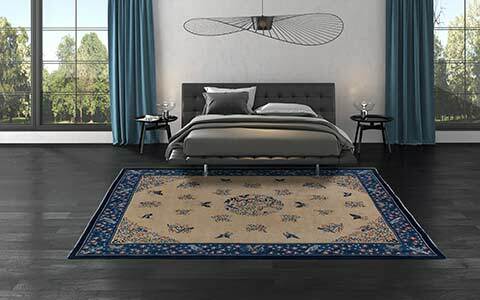 Mischioff's entire Himal Collection shows the great passion of the designer to create such complex compositions on a carpet. The standard measure of the Himal Rainbow (47) is 300 x 230 cm - a size which can be ideally used in many rooms. 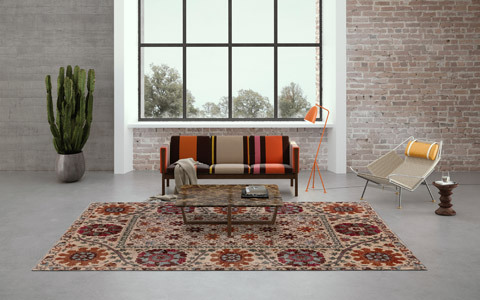 But of course, this rug can be produced on request in the desired custom format – we are looking forward to your inquiry.